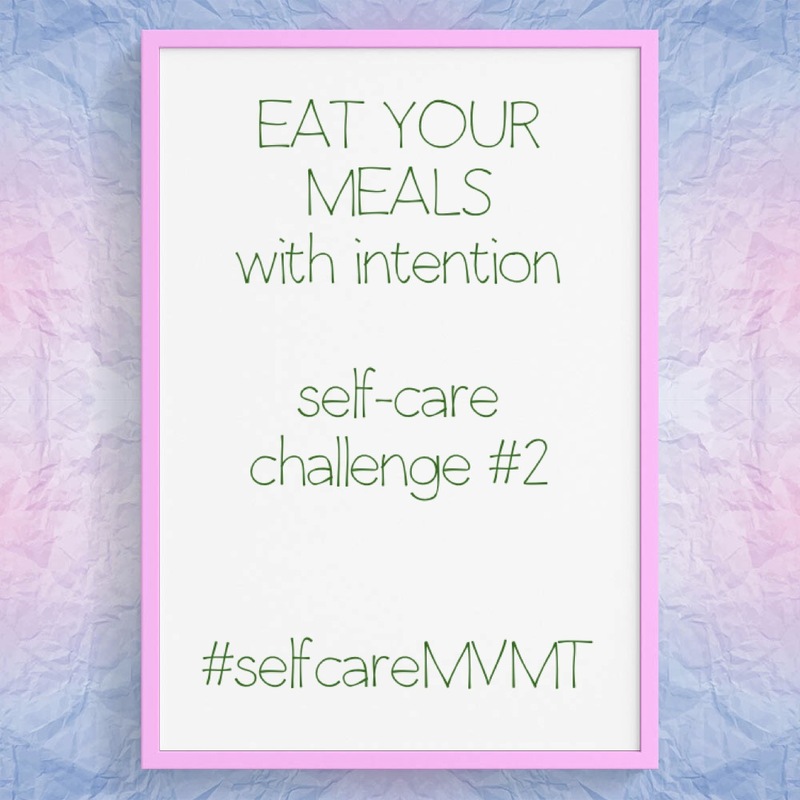 For five days bring awareness and positive intention to your midday meal. Bring the intention you developed in the morning challenge to your afternoon routine. In addition to your morning intention, set some time aside to create a more substantial life during lunch. And I mean life-changing substance, not some fly by night quick fix. Sure, it will seem medial. Trite. But start this habit and watch what happens. Eating meal: Sit in a quiet place. Be mindful of your surroundings. Do not have distractions. No computer, device, television. Not even the newspaper. 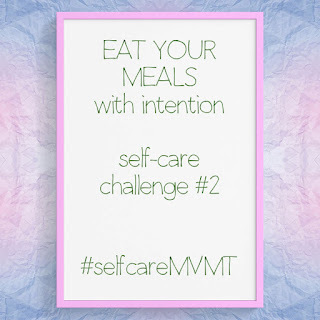 Put your full attention into the meal and nourishment that you are placing in your body. Look at each piece of food. Admire the colors and aromas. Chew each bite with positive intention and gratitude toward life. Be careful not to gulp your food. Appreciate what time you do have to consumer. Place your fork down and take a deep breath. Enjoy the process of eating and the nourishment that is coming into your body. 1. Carefully and with intention eat the meal. 2. What will this nourishment bring to your body, mind and soul? As you grow in your practice be mindful of your awareness and intentions. You will find that your morning intentions will blend in with afternoon creating a full morning of gratitude. Let these intentions carry you away into a beautiful positive life. And it doesn't matter what you're eating. It could be some vegan cucumber hummus toast in California with homemade potato chips or fried calamari and a beer in Nova Scotia. The point is all about intentions and awareness.